In the world of skin care, one of the most underrated beauty products is face oils. While everyone is busy getting excited about the newest cream or that powerful new serum, it’s easy to overlook the subtle but potent power of face oils. While there are many misconceptions about face oils from thinking that they will clog pores to people with oily skin thinking they just won’t work for them, the truth of the matter is, there are some really great face oils for everyone to enjoy. To find the best face oils for you, it all comes down to knowing your skin and making sure you’re using face oils that will work with your skin. From face cleansing oils to essential oils, to some really amazing facial oil blends to choose from. And sometimes the best face oils are just a few simple ingredients that can make a world of difference in the appearance of your skin. With the wave of natural beauty becoming increasingly prominent, those interested in more holistic beauty and skin care alternatives have shifted their attention towards essential oils. Face oils are highly concentrated oils derived from plants. They are created by distilling the stems, leaves, flower, or root of a plant. Essentials oils have been used for centuries in many holistic wellness practices but, recently their power and benefits for skin have become known in the mainstream. Face oils have so many benefits for the skin from anti-aging to healing to supporting general health. Their high concentration makes them extremely effective, but potent, so it’s essential to dilute them in a carrier oil before use. There are countless essential oils available to help skin health. Here are the top 20 to add to your skin care rotation. Bergamot oil is used in skin care to help with discoloration caused by scarring. For people with acne-prone skin that scars, bergamot essential oil can help diminish their appearance and tone the skin. Cedarwood oil is a popular oil used to treat eczema. This chronic skin condition is known to cause dry skin that can become easily irritated and inflamed. This essential oil works to combat inflammation and soothe dry irritated skin. Cedarwood essential oil also helps to protect the skin with its antifungal properties, healing infections and helping to keep new infections at bay. Chamomile is a popular oil across the wellness space. In skin care, chamomile essential oil is used to heal skin from conditions like acne, eczema, rashes, and sunburn. It is anti-inflammatory and moisturizing helping to reduce redness and soothe irritated skin. For those looking for an oil to help balance and regulate the skin, Clary Sage Essential oil is a great choice. This essential oil is known for its ability to regulate oil production in the skin, making it a good option for those with oily skin. Clary Sage essential oil also contains an anti-inflammatory ester lineally acetate that adds a dose of healing benefits to the skin as well. Clove oil is a popular choice for those with acne prone skin. This anti-bacterial essential oil works to combat the common bacteria (Staphylococcus aureus) known to cause acne breakout in the skin. Use clove essential oil to heal acne blemishes and prevent future breakouts from occurring. No matter what skin type a person may have, they can reap some benefit from adding frankincense essential oil to their skin care routines. Frankincense oil is both antibacterial and anti-inflammatory making it especially great for those with sensitive and acne-prone skin. Frankincense essential oil is best used as a toner applied after cleansing to promote healthy skin cell growth and helping to improve the appearance of the skin. Another essential oil that is great for helping to regulate and balance the skin is geranium essential oil. 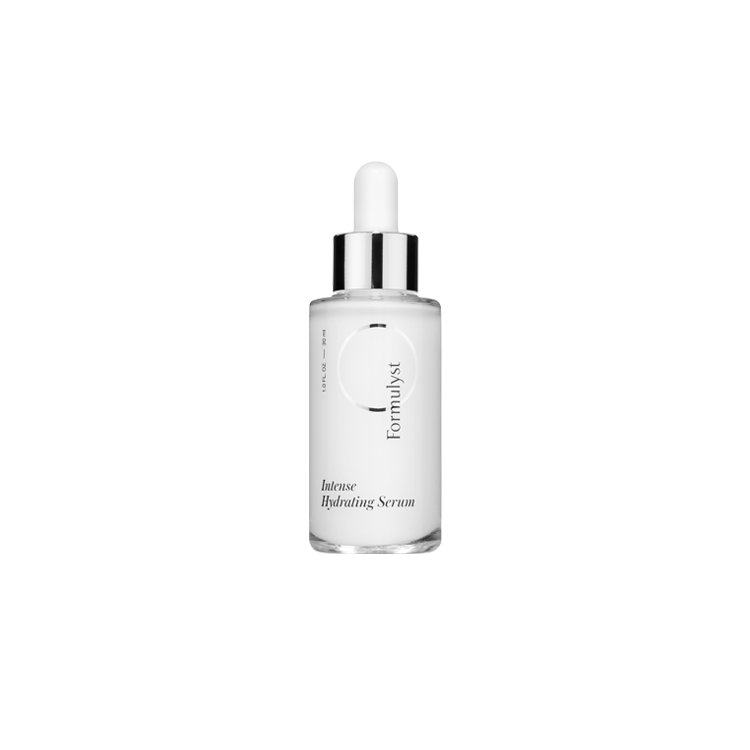 Its ability to balance oil production in the skin can help with preventing acne breakouts. Geranium essential oil is also known to help support healthy blood circulation which helps with the overall appearance and health of the skin. Grapefruit oil is one of the more well known essential oils on this list. It is a popular ingredient found in many skin care products, typically used for its fresh, citrusy scent. However, grapefruit essential oil has many other benefits that stretch beyond its pleasant fragrance. Grapefruit oil works to strengthen the skin, protecting it against environmental stressors. It also is a natural healer working well to treat skin abrasions and prevent infections. Jasmine oil is an oil that helps improve the complexion. Jasmine essential oil is a known cicatrizant which is an agent that produces scar tissue. For this reason, it is commonly used to treat discoloration caused by acne scars or dark spots to due sun damage. It is also a popular treatment for dry skin conditions like eczema and dermatitis as it provides hydration and relief to chronically dry skin. Another well known oil is lavender essential oil. Like grapefruit, this essential oil is loved primarily for its smell but, it offers a number of benefits to the skin as well. Lavender oil is great for those with mature skin as it known to support the skin natural regeneration process. This also makes lavender essential oil great for evening the complexion and smoothing the texture of the skin. Lemon essential oil is used in skin care because of its antiseptic properties. When it comes to simple skin infections, lemon essential oil is an effective treatment helping to restrict toxins and reduce inflammation in the skin. Although it’s not to be confused with lemon essential oil, lemongrass essential oil has very similar properties that make it a popular ingredient in skin care. Lemongrass essential oil works to heal skin by toning and strengthening the skin along with providing astringent benefits. Use lemongrass essential oil as a natural toner before moisturizing for a healthy complexion. Like its frequent companion frankincense, myrrh essential oil is another one that works well across skin types. For those with mature skin, myrrh essential oil shines. It is known to help smooth the appearance of fine lines and wrinkles, in addition to increasing the firmness and elasticity of the skin. Another great anti-aging essential oil is neroli. This oil consists of citral which is an additive that stimulates skin cell regeneration. Neroli essential oil works to tighten and firm the skin, along with reducing the appearance of wrinkles and fine lines. 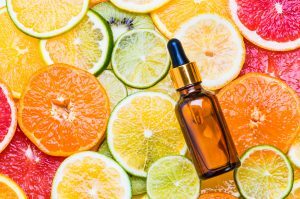 Orange essential oil is used in skin care for its high concentration of vitamin c, a popular ingredient loved for its brightening and antioxidant properties. Orange oil, in particular, works to protect skin from environmental free radicals and helps to stimulate collagen production. It also is anti-inflammatory and anti-bacterial like other essential oils on this list and can be used to treat or prevent acne breakouts. While it’s not necessarily talked about as much in skin care spaces, patchouli essential oil is full of skin beneficial properties. It is antibacterial and anti-fungal helping to combat bacteria, it’s also soothing with the ability to calm irritation caused by dry skin conditions. Patchouli oil also stimulates new skin cell growth making it a great option for those looking for an essential oil to add to their anti-aging skin care routine. For rejuvenating and revitalizing the skin, rose essential oil works wonders. This essential oil is known to refine the complexion and smooth the texture of skin that has been damaged by minor skin conditions. Rose essential oil is also a great hydrator as well which is why it is commonly used to treat dry skin conditions like eczema and dermatitis. While there are a number of oils on this list that are celebrated for their antibacterial properties, there are none that are quite as powerful as tea tree oil. Tea tree essential oil is frequently used in skin care to treat acne blemishes due to its bacteria-fighting powers and healing abilities. Something most people don’t realize about tea tree essential oil, however, is that it helps balance oil production in the skin which can help with preventing breakouts and keeping pores clear and free. Vanilla isn’t the first essential oil to come to mind when discussing skin care but it is one that surprisingly offers a number of benefits. Vanilla essential oil is full of antioxidants and vitamin B which makes it a great addition to any skin care routine. It’s also known to prevent premature aging in skin and minimize the appearance of fine line and wrinkles. A few drops of vanilla essential oil in a DIY skin care scrub is a great way to receive all the benefits it has to offer. Those with oily skin will appreciate all the benefits that ylang ylang essential oil has to offer. For starters, ylang ylang oil works to regulate oil production in the skin. This keeps oily skin balanced and pores free. It also helps to prevent acne breakouts which are typical in those with particularly oily skin. They are naturally packed with skin-loving ingredients. Most facial oils are a combination of oils that are home to some pretty amazing skin care ingredients. Depending on the type of face oils, you can get the benefit of antioxidants which work to protect the skin from environmental free radicals, fatty acids that help support healthy skin cells, and other vitamins and minerals that help skin to look and feel its best. They are really easy to use. Unlike complex serums and moisturizers that are home to very specific formulations that need to be used in very specific ways, the best face oils can be easily incorporated into any step in your beauty routine. Use face cleansing oils at the beginning of your skin care routine to deep clean the skin, or use them as a gentle moisturizer. Depending on what type of face oil it is, you can even use in place of your regular anti-aging serum or to help fade dark marks. They can be used across skin types. 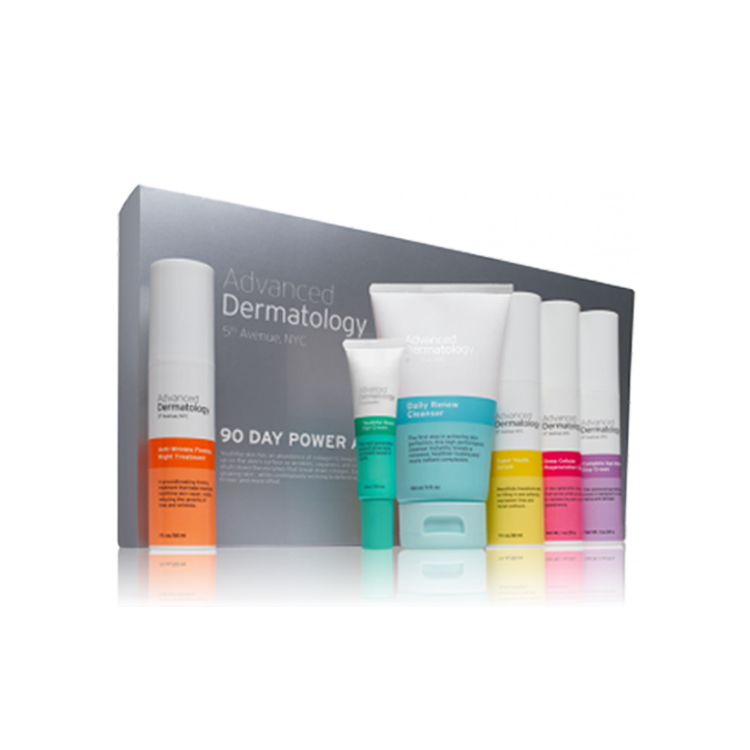 It’s not unusual to find that some of the best skin treatments only work for specific skin types. 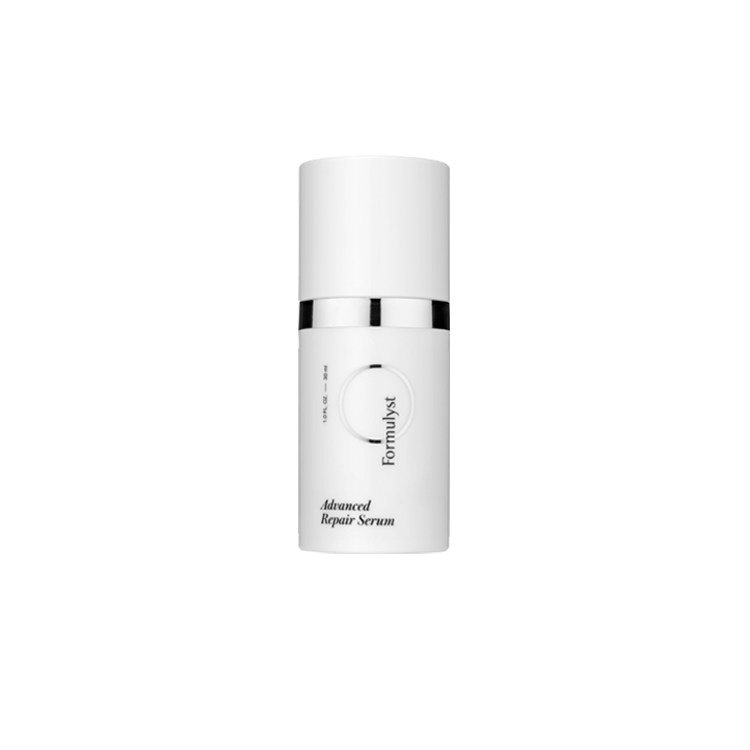 You might find that amazing cleanser but it doesn’t work well for oily skin or the perfect anti-aging serum isn’t a good option for acne-prone skin. Face oils are so diverse that you can find one to work for you no matter what skin type you have or what condition you’re hoping to treat. Finding the best face oils for you is one of the best ways to give your skin care routine an upgrade. Before you start your search for the perfect face oil to add to your routine, you might want to take a look at the beginning. One of the best ways to incorporate a facial oil into your routine is with a face cleansing oil. Cleansing oils are an alternative to using the harsh traditional cleansers to deep clean your face. Instead, cleansing oils are oil based cleansers that work to clean, hydrate, condition, and even balance oil production in your skin. Cleansing oils work for all skin types including oily as they help to regulate the amount of oil your skin is producing. If you’re interested in trying face oils, start with a cleansing oil and see how your skin reacts and then venture into adding more specific face oils to your everyday routines. The main concern for people with dry skin is finding a face oil that is able to penetrate the skin and offer the hydration it needs. While oils are known for their nourishing properties, if you want something truly hydrating you’ll have to keep an eye on the ingredients to make sure they are able to provide some serious moisture. One of the best face oils for dry skin is the Tarte Maracuja Oil. This is a vegan face oil that is made from maracuja fruit. The oil is full of fatty acids and vitamin C and works to not only moisturize, but balance the skin as well. It’s also a multipurpose face oil and can be added to your favorite moisturizers, serums, or even your foundation to give your skin a healthy, radiant, appearance and the dose of hydration it craves. Face oil for oily skin? We know what you’re thinking. How does that even work? A common misconception when it comes to oily skin is that using oil will make oily skin worse. In reality, using the right kind of face oil can actually help regulate oil production. The key to using face oils on oily skin is to use one that is easily absorbed and lightweight. Oils like grapeseed are perfect for oily skin because they are super light and work to help balance the oil production in your skin. While you can opt to use pure grapeseed oil, one of the best face oils for oily skin on the market is the Caudalie Divine Oil. This is known as a dry oil for its texture, but it works wonders for moisturizing oily skin. If you have sensitive skin, you may be hesitant to add another product to your skin care routine. New products can cause unnecessary irritation and redness to skin that already has its own share of problems. The good news is, there are plenty of face oils that work really well for sensitive skin. The key is finding those that use gentle oils that provide a ton of soothing and calming benefits to the skin. A really good face oil for sensitive skin is the One Love Organic Oh Mega Calming Chia Oil. This oil was made specifically for those with super sensitive skin. It is packed full of soothing ingredients like aloe and lavender along with chia oil. Each of these oils is able to penetrate deep into the skin to hydrate and improve the complexion. It’s also home to a probiotic complex that helps to soothe discomfort and irritation. A few drops added to your daily moisturizer is all you need to enjoy the soothing benefits of this face oil. For those dealing with blemishes, breakouts, and generally acne prone skin, it can sound a bit intimidating to add a face oil to your routine. With acne prone skin, one of the main concerns is keeping the skin free of bacteria and keeping the pores clear. Face oils can seem like they would do the opposite, when in fact, the right face oil with the right benefits can actually be a tremendous help for those with acne prone skin. One of the best face oils for acne prone skin is the Herbivore Botanicals Lapis Facial Oil. This brilliantly blue colored facial oil is made of blue tansy oil which not only gives its gorgeous blue shade but also provides some powerful anti-inflammatory and anti-bacterial benefits to the skin. And as a 100% plant-based oil, the Herbivore Botanicals Lapis Facial Oil is able to deeply hydrate the skin without out the added worry of clogging the pores. Massage a few drops into the skin twice a day to help clarify the complexion. While most people look towards serums and other treatments to meet their anti-aging needs, face oils are also a really good choice. When it comes to choosing the best face oil for your anti-aging skin care routine, you want to use one that is full of ingredients that will hydrate, protect, and support healthy skin functions. For anti-aging face oils, you want to try to keep things as simple as possible. Pure oils like 100% Argan oil is a great choice to get some of the best anti-aging benefits from a facial oil. If you’re going to go this route, one of the best face oils for anti-aging to try is the Josie Maran Argan Oil. This pure, organic, argan oil is loved for its nourishing, healing, and hydrating benefits it provides to the skin. Adding this facial oil to your anti-aging skin care routine is a great way to help achieve a healthy, radiant, complexion.